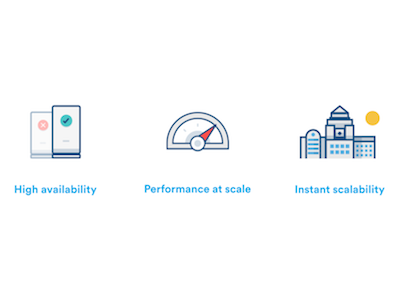 Atlassian Data Center vs. Server: When is it worth purchasing Data Center products? 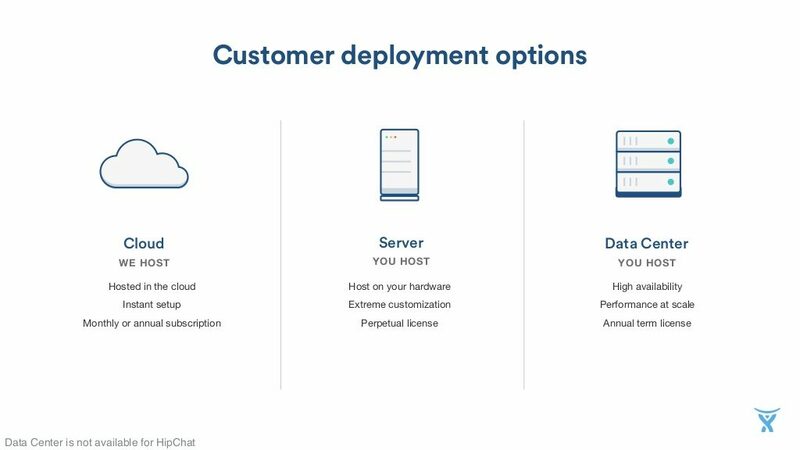 Atlassian doesn’t just offer Server and Cloud versions of its products Confluence, Jira, Jira Service Desk and Bitbucket. It also offers Data Center deployments. When does it make sense to purchase Server, and when would it be better to purchase Data Center? It’s impossible to reproduce such an abundance of news and information from an Atlassian summit in a compact blog post (and immediately after the end of the keynote). 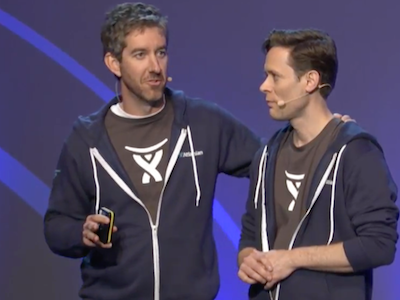 In this post, we want to focus on the most important news regarding the Atlassian products. The Atlassian Summit is the largest annual user conference run by the Australian software developer – more than 3,200 participants are attending this year. 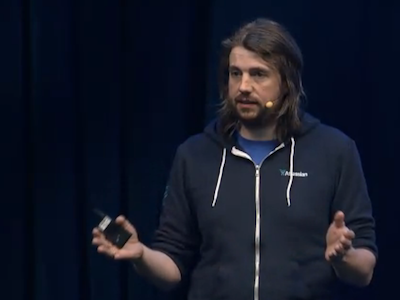 The opening keynote Innovation in Team Collaboration by co-founder Mike Cannon-Brookes and other leaders at Atlassian has just finished.